Frank Ocean Rocks FYF Fest and MORE! 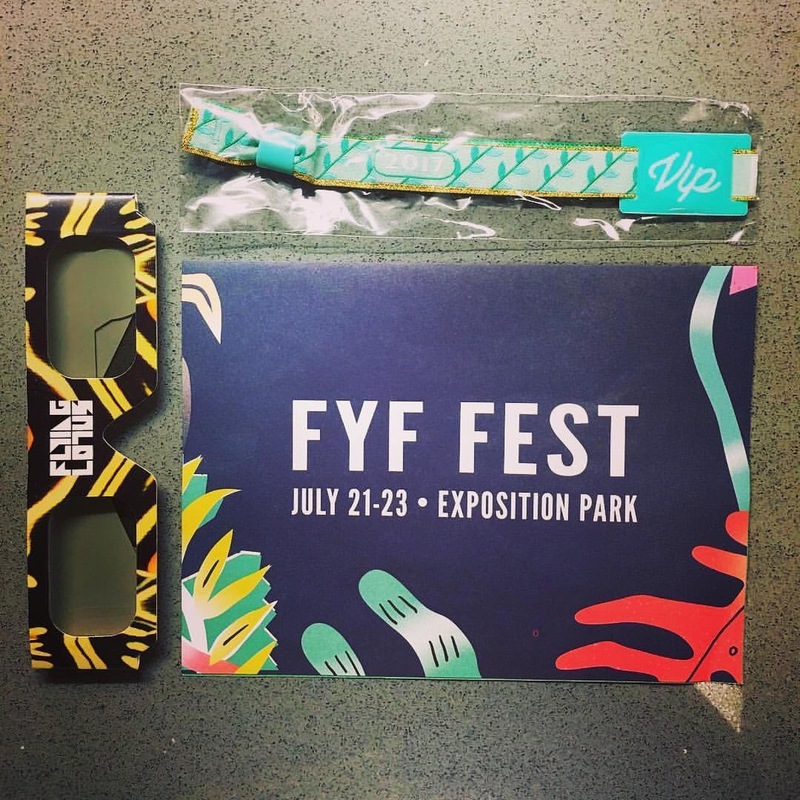 It’s safe to say FYF Fest this year was a HIT! The three-day music festival featured fantastic performances from the likes of Björk (who brought the most beautiful symphonic performance to grace an FYF stage), followed by a set of mega-hits from Missy Elliott. William Beckett announces new EP and tour plans. 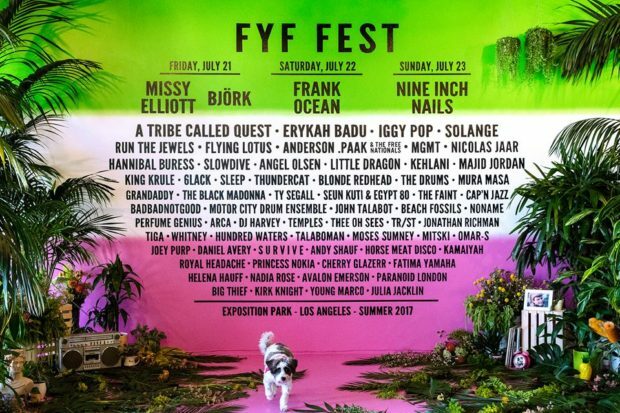 FYF Fest announces 2012 line up.